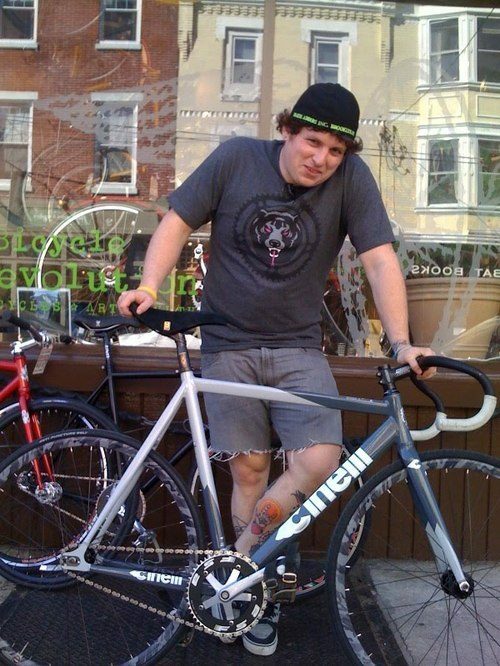 Tony has been bugging about getting this bike for so long. Luckily Bicycle Revolutions was able to squeeze one out for him. I dunno Fuzzy, I love those Urban Camo Sun Venus rims. Especially with the Cinelli MASH low pro. The monochromatic paint just looks so dope! Check out what Tony has to say about here, at the Bootleg Blog.